VISIUP is a property masonry creation company in Ho Chi Minh City in district 1, district 2, district 3, district 4, district 5, district 6, district 7, district 8, district 9, district 10, district 11 and district 12... VISIUP company can also help foreigners for starting a company Vietnam Ho Chi Minh City in the Asian continent. You want to create, renovate or restore the floor and the walls of your property in Ho Chi Minh City? 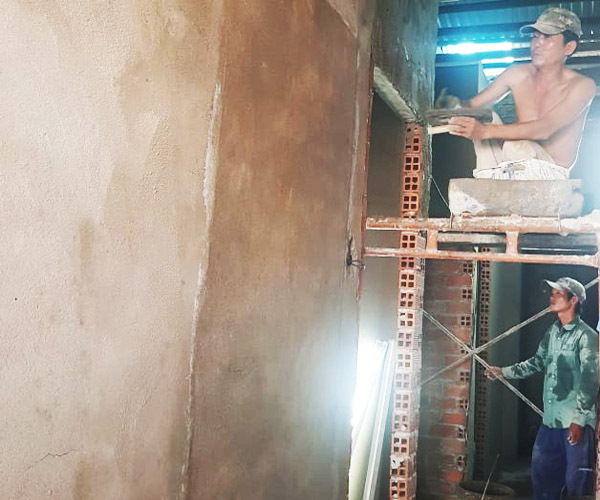 We offer masonry services (creation, renovation and restoration) for individuals or professionals in Ho Chi Minh City and its surroundings.